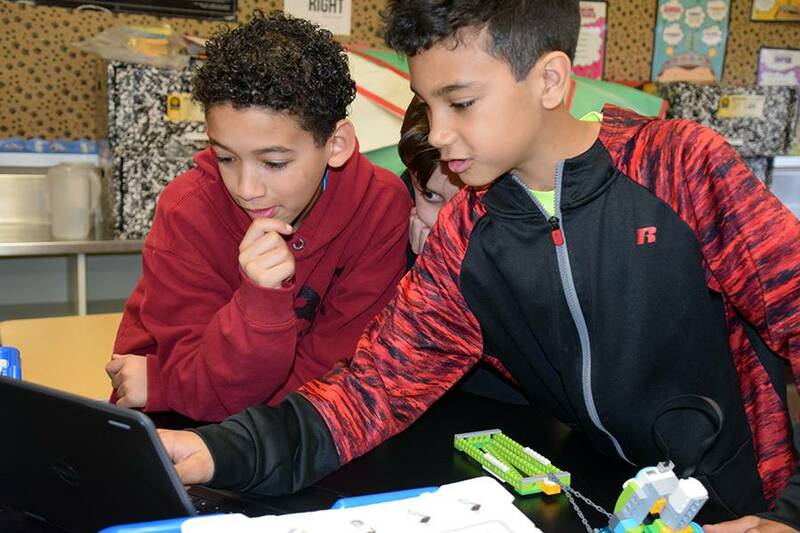 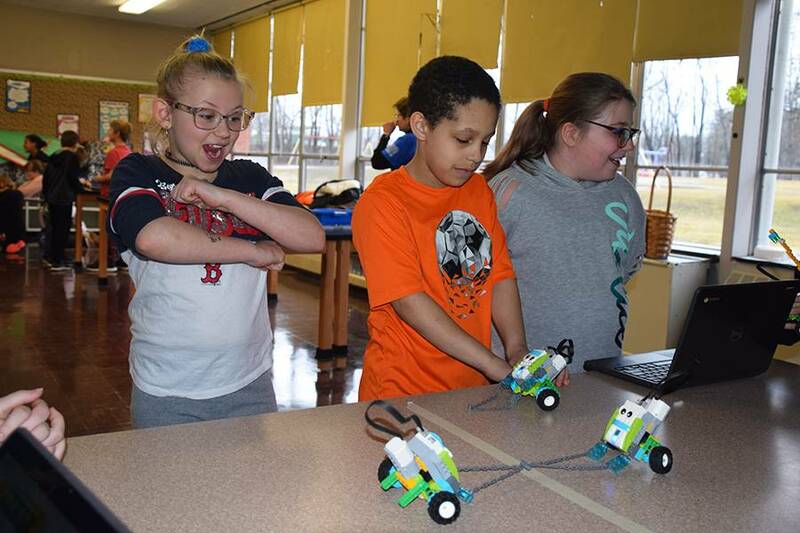 The students worked in teams of three or four to build robots from the LEGO “WeDO” kits. 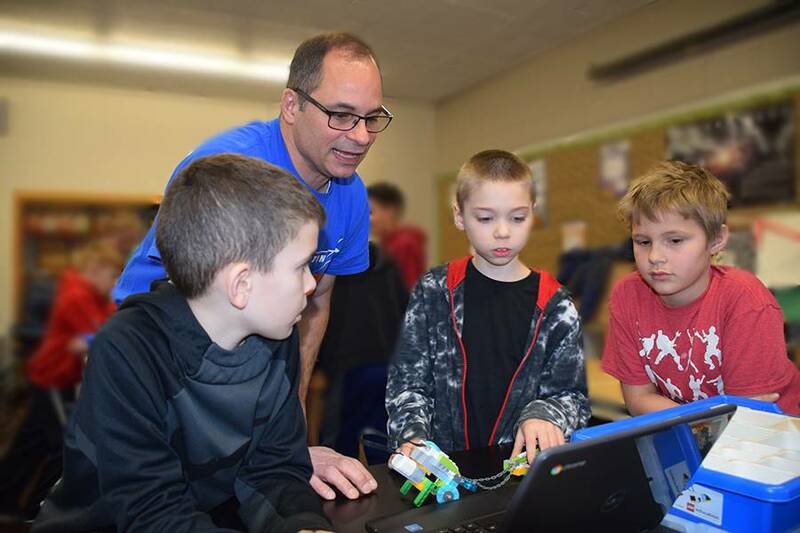 First students “programmed” a Lockheed Martin volunteer, as if he were a robot, to make a peanut butter and jelly sandwich. 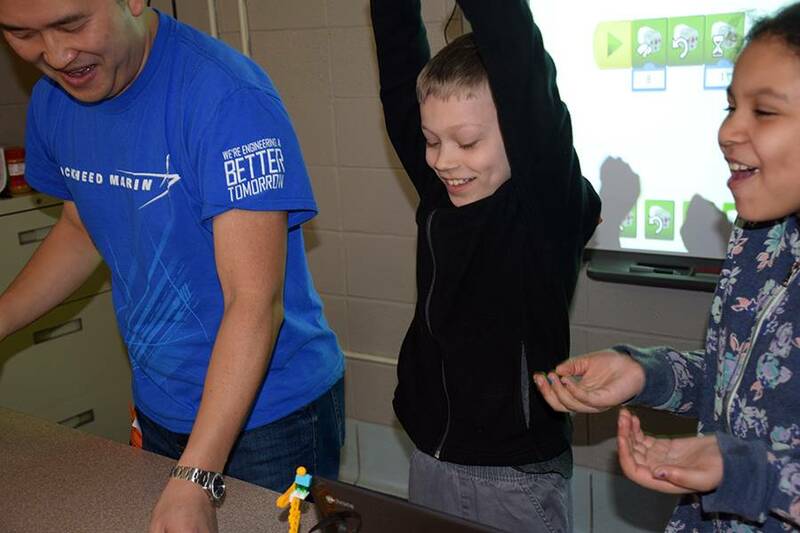 This was a lesson in developing a program that required certain criteria, along with adding quite a bit of humor. 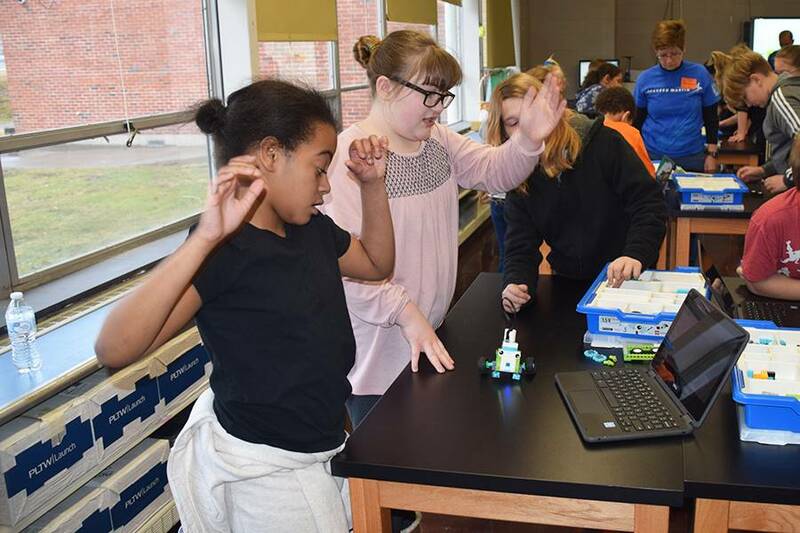 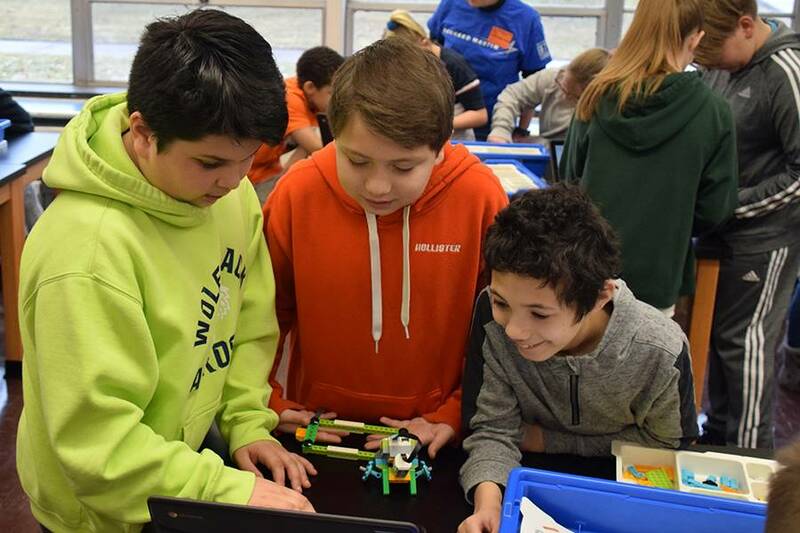 Students next designed, built and programmed their robots to compete in a tug-of-war contest against their classmates. 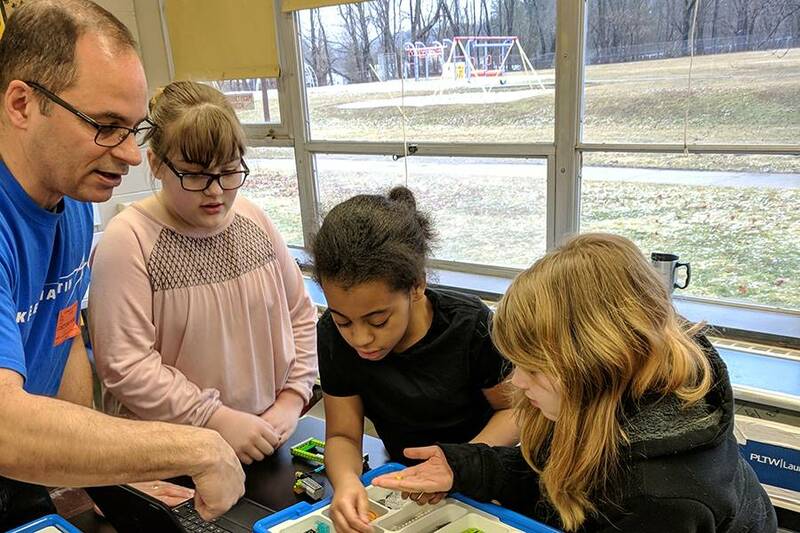 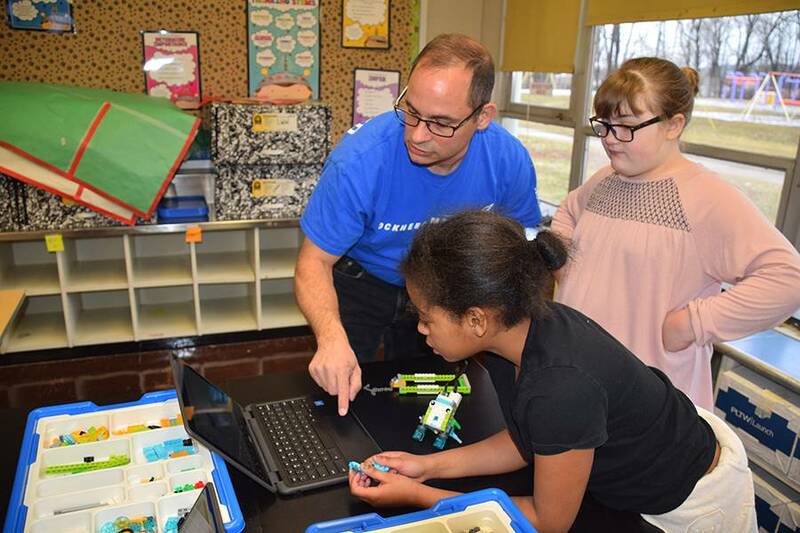 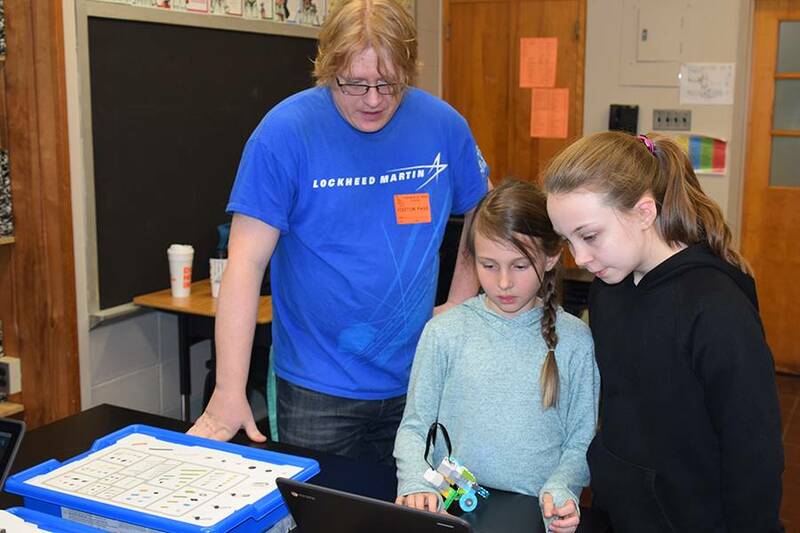 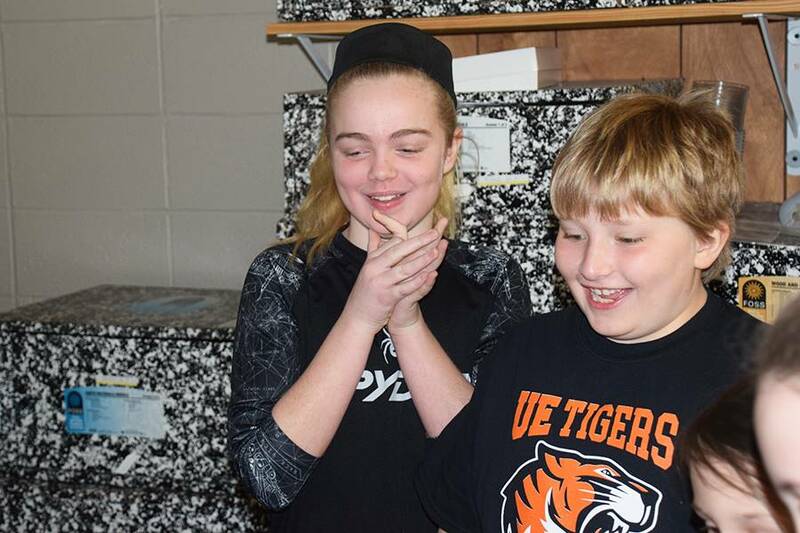 After each round, Lockheed employees talked with students about what worked and engineering improvements needed to make their robots better competitors. 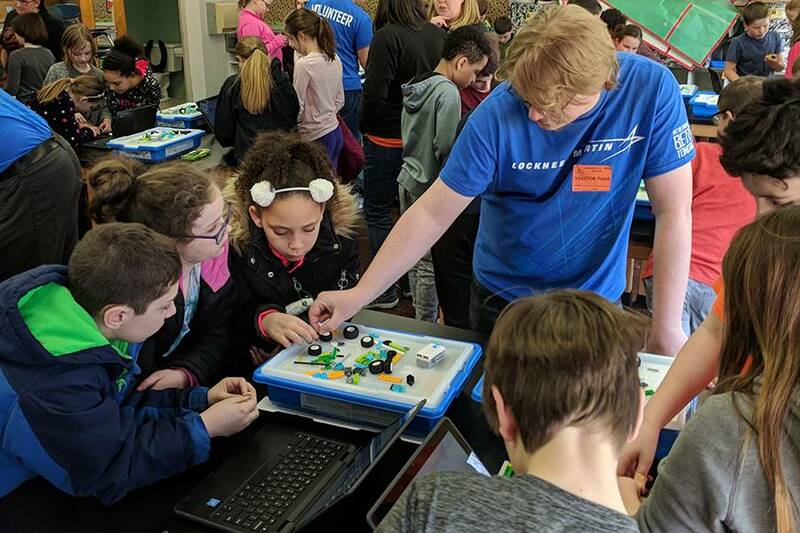 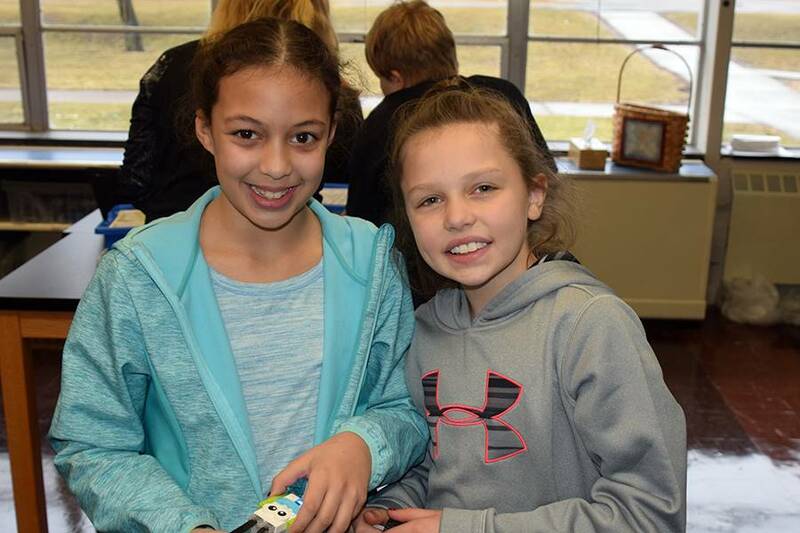 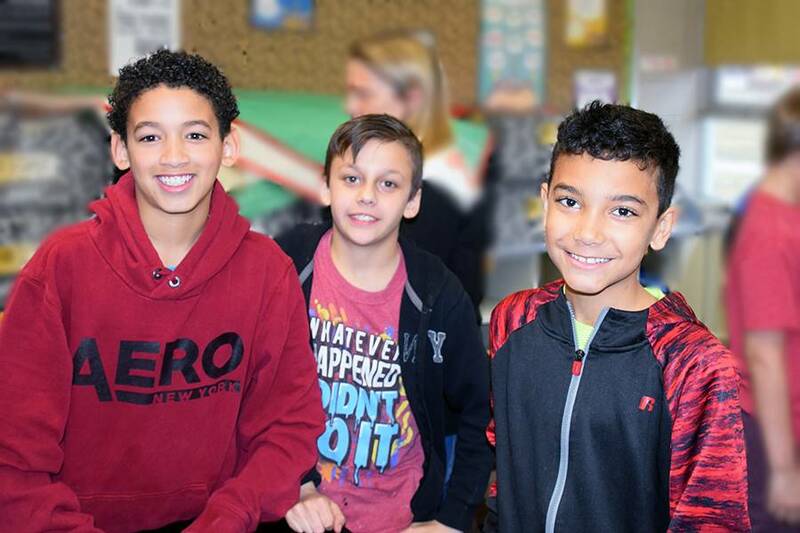 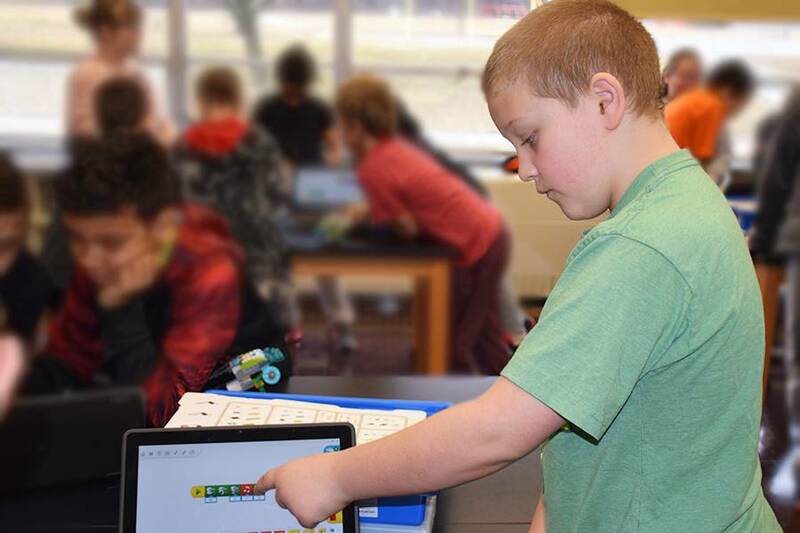 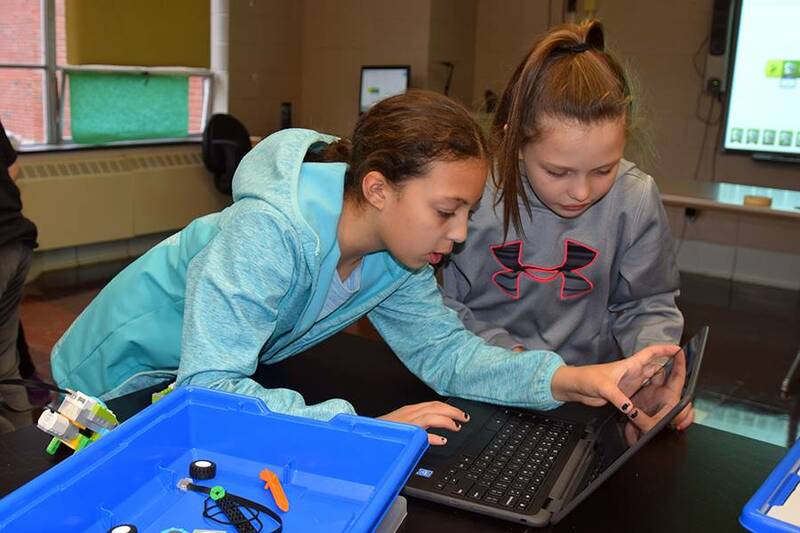 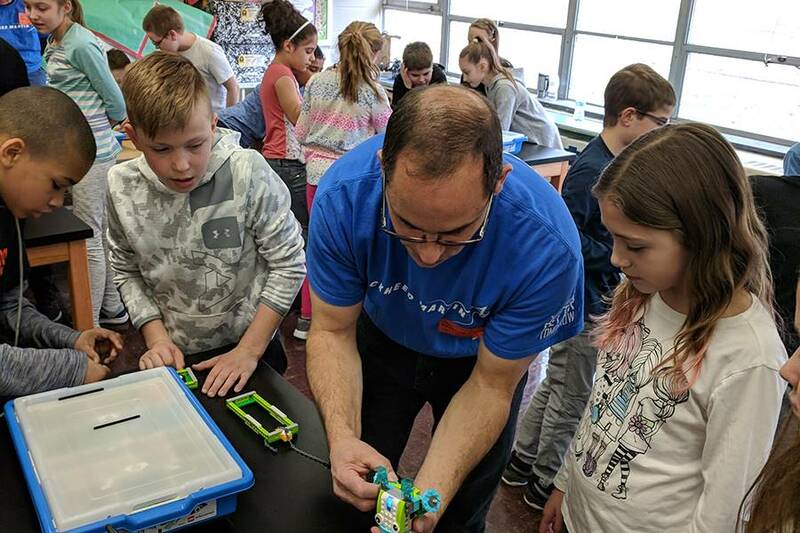 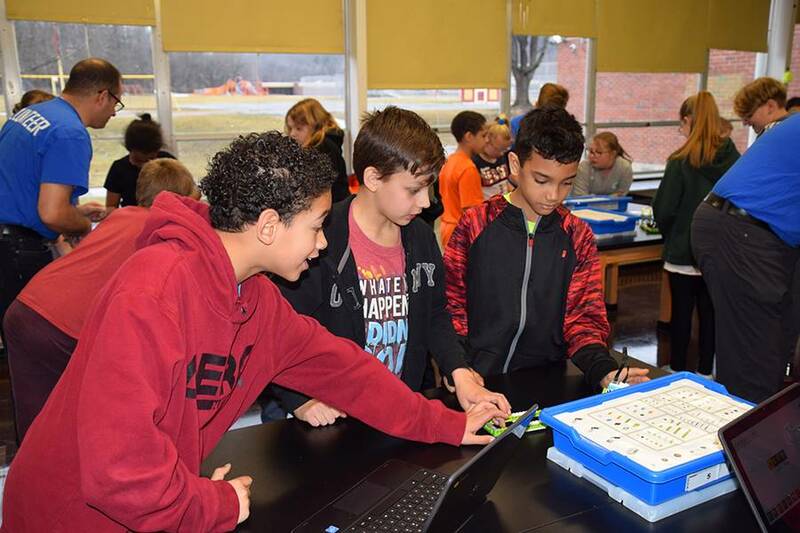 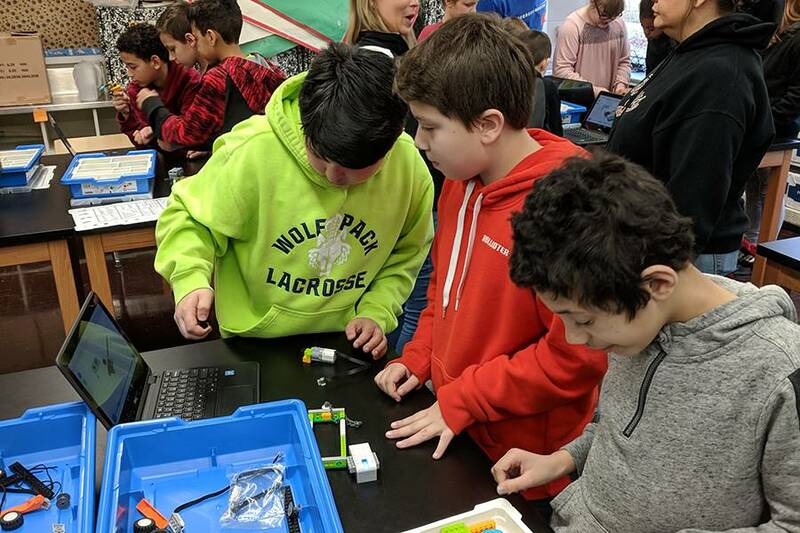 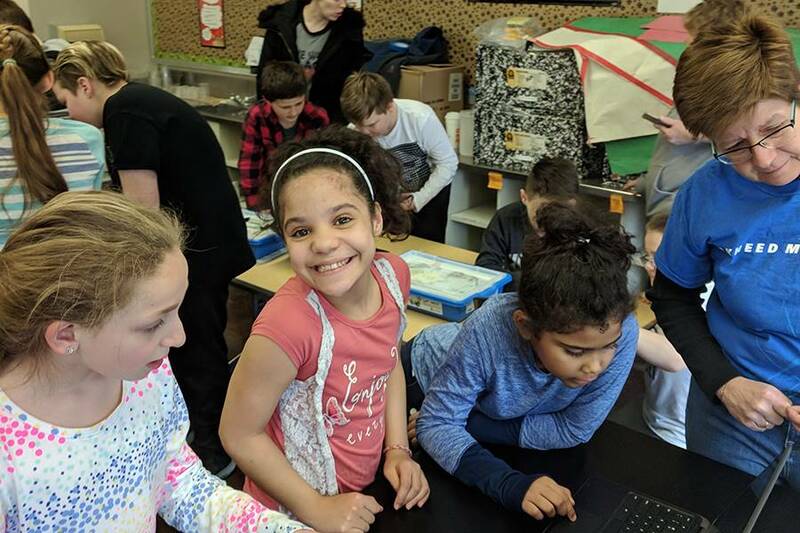 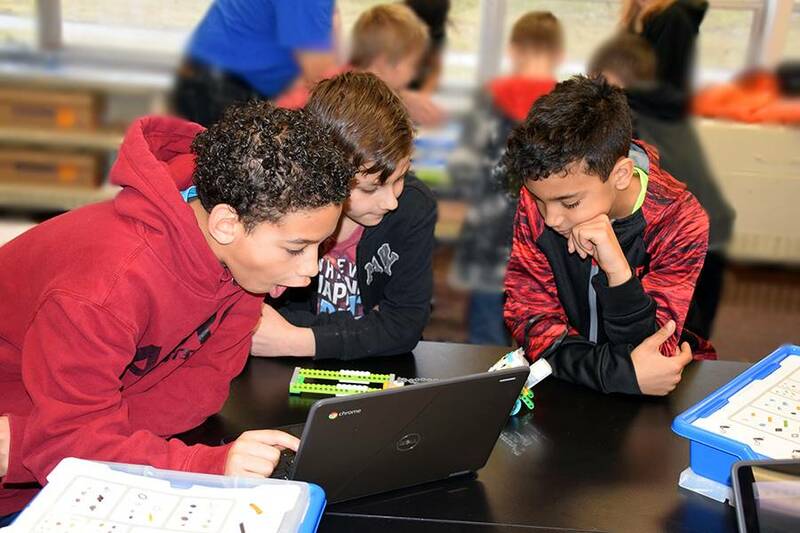 The event gave students the opportunity to practice and learn about the various aspects of STEM, using hands-on, fun activities to engage students. 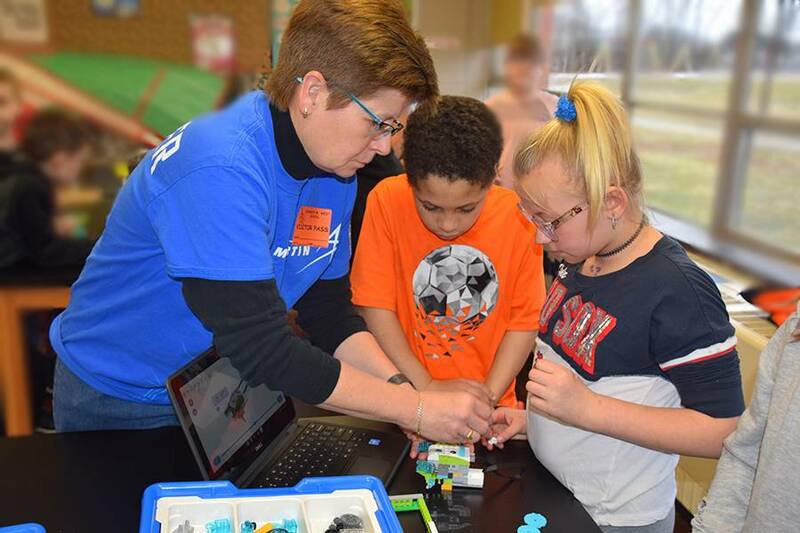 Thank you Lockheed for working with our students.